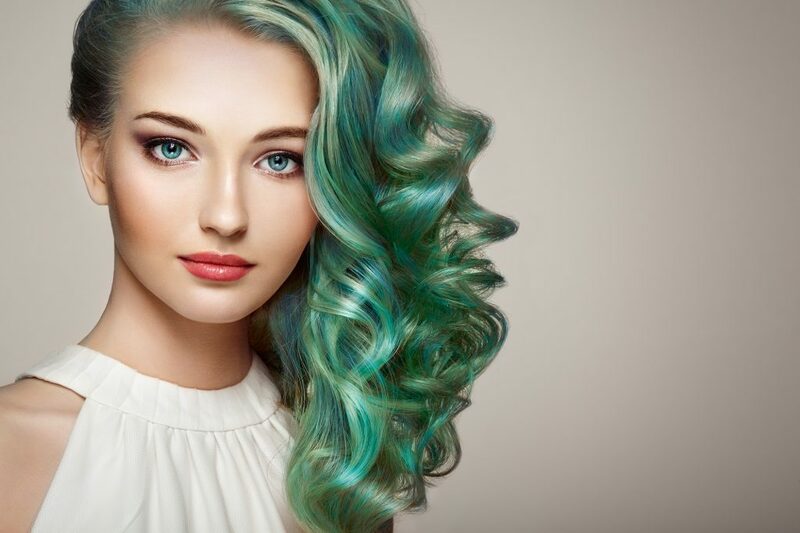 Color treatments and other harmful chemicals can cause your hair to lose condition and fall out. There are things you can do to minimize the damage and keep your hair and your new color looking healthy and vibrant. See these top dyed hair tips. Want to know what kind of hair you have? Whether you're a 1B or 4C, we have you covered. Check out our hair types chart and guide!